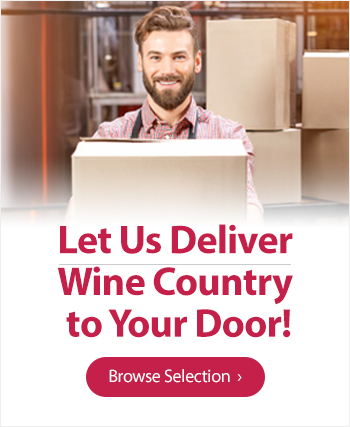 Find the information you need about this Niagara winery by browsing the full Lakeview Wine Co. site map below. A Weekend of Accolades at Lakeview Wine Co. & De Sousa Wine Cellars - October 9-11th, 2015! Celebrating Mothers This May At Lakeview Wine Co.
Diamond Estates Issues Stock Options to Key Personnel. Diamond Estates Wines & Spirits Inc. today announced that it has issued deferred share units ("DSU's") to its directors. Diamond Estates Wines and Spirits Announces New Credit Facilities with Bank of Montreal. Diamond Estates Wines and Spirits Inc. Reports Third Quarter Fiscal 2015 Results with 45.5% Increase in Revenue over Third Quarter Fiscal 2014. Double Gold in the All Canadian Wine Championships! It's a Par-Tea! Iced tea and wine, oh my! Jazz on the Patio at De Sousa Wine Cellars! Lakeview wins 9 Medals at the National Wine Awards of Canada 2015! Niagara Grape & Wine Festival Discovery Pass Program at Lakeview Wine Co.
November Wine Features at Lakeview! Wine School & Trivia Night! Investors > Annual Gen Mtng. Tours > You Dessert It!